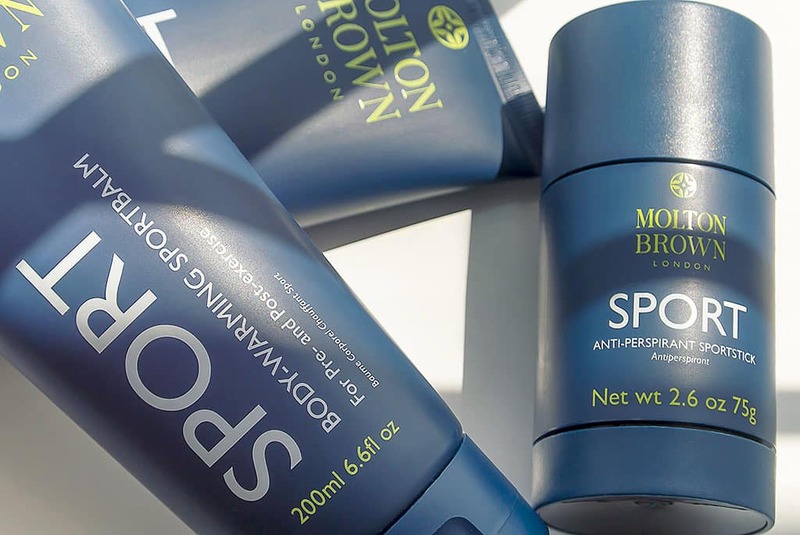 I usually disregard most grooming and beauty products labelled ‘sport’ but this new collection from Molton Brown London really pricked my attention, plus in testing it’s a trio of excellent products. 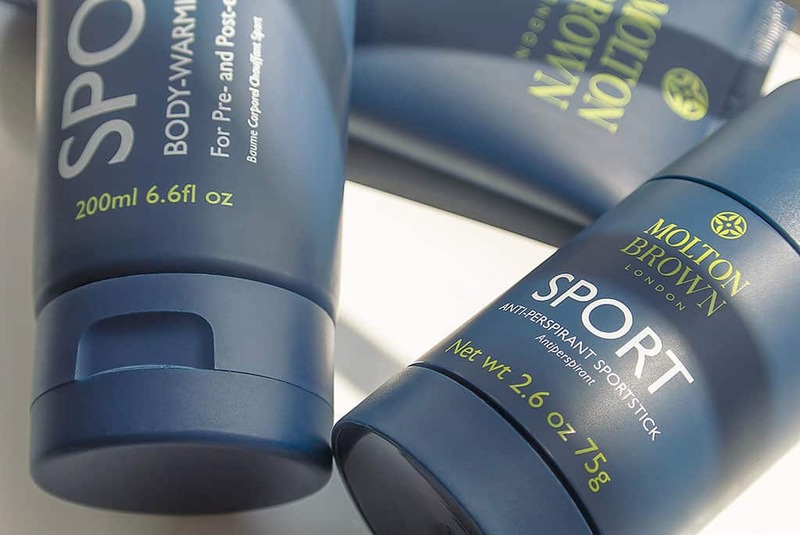 The Molton Brown Sport range has only 3 products but they’ve been designed in mind for the on-the-go, sporty gentleman with a muscle relief gel, a trillion-in-one cleanser and a deodorant stick. If you’ve used the Cassia collection from Molton Brown, you’ll recognise the same fragrance as a blend of cassia bark with nutmeg and lime. It’s quintessentially Molton Brown and I absolutely love it. Now, I’m not hugely happy with the advertising for the range that features the English Rugby star, Ugo Monye; a man so muscular and veiny he looks like he’s about to burst at any moment (ok so maybe I’m a little envious). However, it simply doesn’t tow the line of the Molton Brown brand, using mass-market tactics to promote what’s essentially a luxury line. Anyway. The trillion-in-one cleanser is actually a 4-in-1 and even though I love it, I’d only ever recommend it as a body wash… for hair at an absolute push. 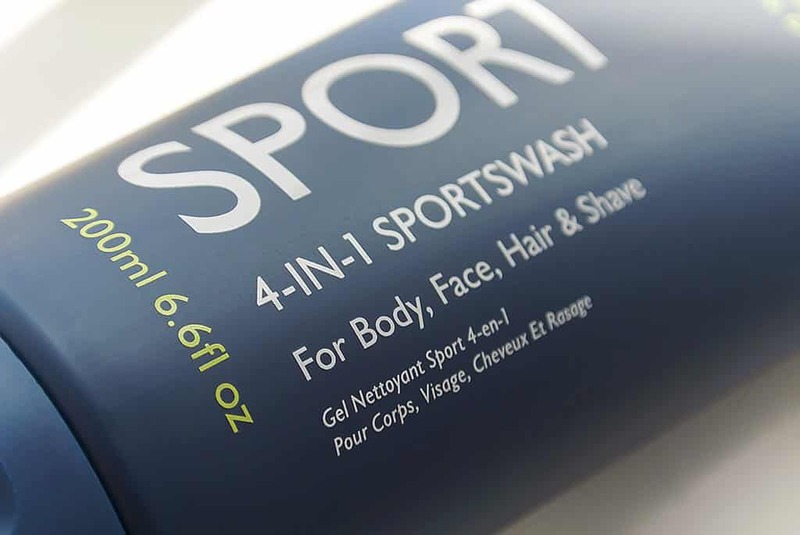 It also says it’s good as a shaving foam and face wash as they’ve clearly tried to create one, universal product that you can throw in your gym bag; a great idea, but never good in practice. It’s loaded with plenty (delicious) fragrance and is bright blue; do not put this on your face. Especially when used with a shower scrunchy (those balls, also called lilies) you get more foam than is safe, it’s incredible. With only the smallest amount you feel crisply clean, fabulously fresh and citrus scented. I suppose it’s not beyond the realms of possibility to use this as a shaving foam, but I just wouldn’t, particularly if you’re prone to sensitivity and other skin concerns. But as a body wash, absolutely gorgeous. 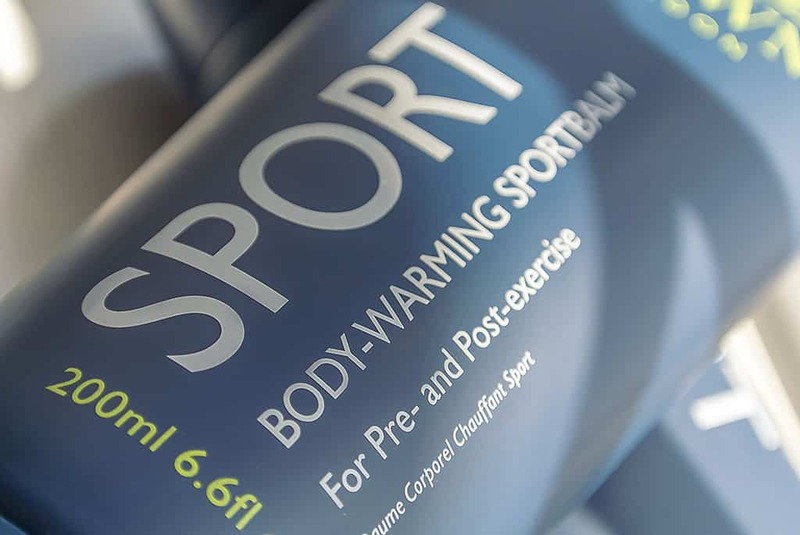 I love the ‘Sportsbalm’ but I have to be honest, I didn’t get a warming sensation at all and I tried it absolutely everywhere (except there). It’s both very rich and ultra-absorbant at the same time which is very rare in a body moisturiser. With shea butter and macadamia nut oil, it hydrates the skin without leaving it feeling at all greasy or layered with product. I have been using this after every post-exercise shower and it’s the perfect companion. I used to use deodorant sticks religiously, being a big fan of the Kiehl’s Cross Terrain Deodorant, but over the last year, I’ve fallen back in love with sprays. The Molton Brown Sport ‘Sportstick’ however has really swayed me back to sticks. Now if you’re prone to a good sweat, there’s no way this will last for the claimed 24-hours; maybe if you just stood there and didn’t move? But it definitely has been keeping me fresh and dry throughout the day, even in this hot spell of weather we’ve been having. With Andiroba oil, skin is also left soft and calm. Do you want my best tip for fresh underarms? Trim your hair. Underarm hair is the biggest contributor to ‘body fragrance issues’ and keeping it tight and short will make a big difference. If you’re looking for a gym-bag range, then you’ve definitely found it. Not only does the packaging look gorgeous when you pull it out in the locker room (always important) it’s in easy to handle packaging with really firm lids and just makes for a more luxury shower experience. You can pick the range up direct from Molton Brown here, go have a look and I promise you, these three will last an absolute age. This article first appeared on MANFACE written by Thom Watson. It was published on Saturday 8th June 2013 and was last updated on Monday 3rd April 2017 at 3:37pm. It's categorised under Body, Cleanse, Deodorant, Moisturise, Molton Brown where you'll find more related content.